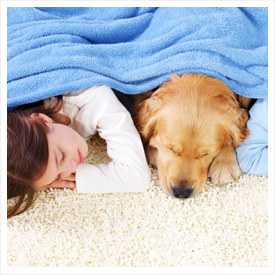 Deodorizing and Disinfecting | Magna-Dry | Carpet Cleaning Lafayette IN | Magna-Dry IN | Call now 765-449-0422! Magna-Dry’s cleaning system provides an automatic level of deoderization. If necessary, we can further deodorize the interior of homes, businesses, & vehicles with chemical deodorizers or machines specifically manufactured to seek out and destroy odor causing agents.In addition, Magna-Dry can also apply a variety of fluid disinfectants such as MicroBan or Milgo+ to help sanitize areas of concern in your home or business.